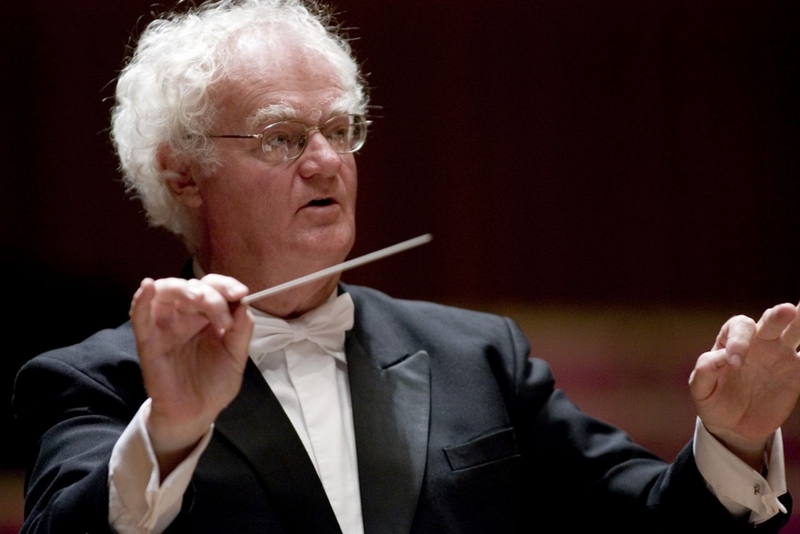 The Sydney Symphony Orchestra gathers at the Sydney Opera House tomorrow to pay tribute to Richard Gill in a concert that will be streamed around Australia and the world and broadcast on ABC Classic FM, Richard Gill: Celebration of a Life. This will be the second memorial concert for Gill held in Sydney, following the birthday concert earlier this month at City Recital Hall. In the concert at the Sydney Opera House, the SSO will be joined by the Sydney Philharmonia Choirs, Sydney Chamber Choir and Conservatorium High School Chamber Choir in a concert spanning Ross Edwards to JS Bach.